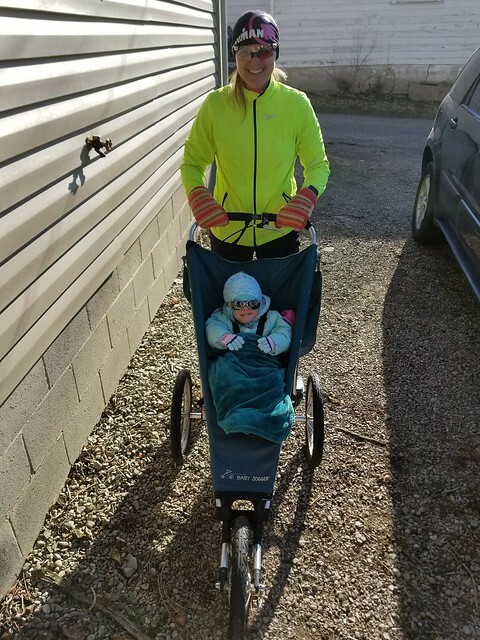 Ran short of 50mins but got 4 miles w/the stroller w/Autumn. Short ST session later at the house and started Yoga but the hospice nurse showed up (never got back to it...). 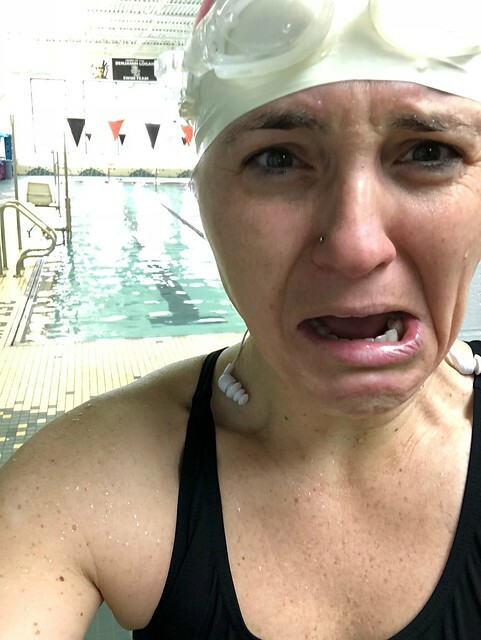 Tuesday, March 27, 2018 - to the Y this morning for a swim to find the pool a disgusting cesspool of grime and just pure disgust. I reported it to the health department it was so bad. And praying I don't end up sick!! ST session at the house while hanging with my brother. So far no Yoga this week. Part of this is having somewhere to get it done. We almost constantly have someone at the house or a 2 year old running around (can you say terrible 2's!?)... I know life will be on track when I get home. Wednesday, March 28, 2018 - ever feel like no one cares if you're around and no one cares if you're not around? I'm having a bad day. Thursday, March 29, 2018 - we took the girls to the Boon... museum in Dayton today. It was fun; a nice distraction for everyone. Friday, March 30, 2018 - 3 mile run today. Saturday, March 31, 2018 - another 3 mile run today. Sunday, April 1, 2018 - Happy Easter and April Fool's Day. We went to church this morning, had a little Easter egg hunt w/Autumn, and waited. Guys I feel like I'm never going to get back on track. My nutrition is right, because I've barely been working out. But I'm very ready for some normalcy and routine.